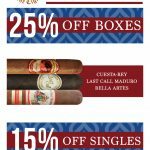 Starting December 1st, you can enjoy a great offer on Smoker Friendly brand pipe tobacco at all Tobacco Depot locations! 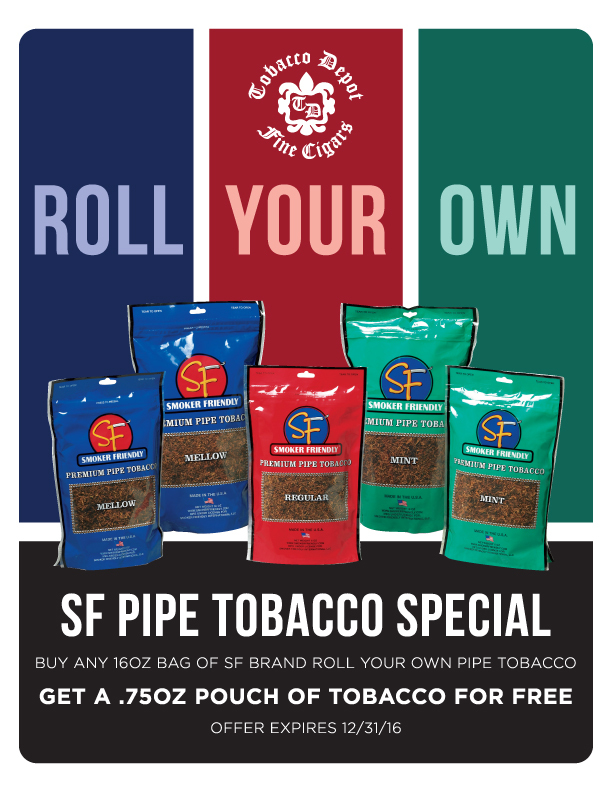 Buy any 16oz bag of SF brand Roll Your Own Pipe Tobacco, get another .75oz pouch of tobacco for free. This offer expires on 12/31.